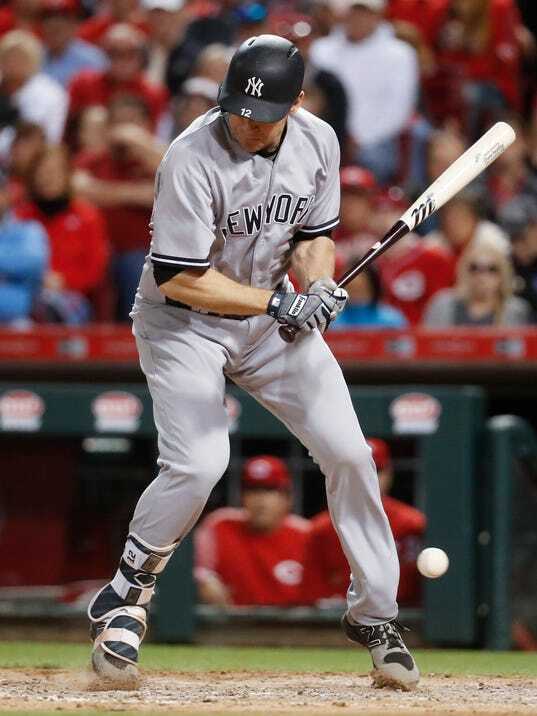 The New York Yankees and the Cincinnati Reds will finish their quick two-game interleague series this afternoon in the Bronx. 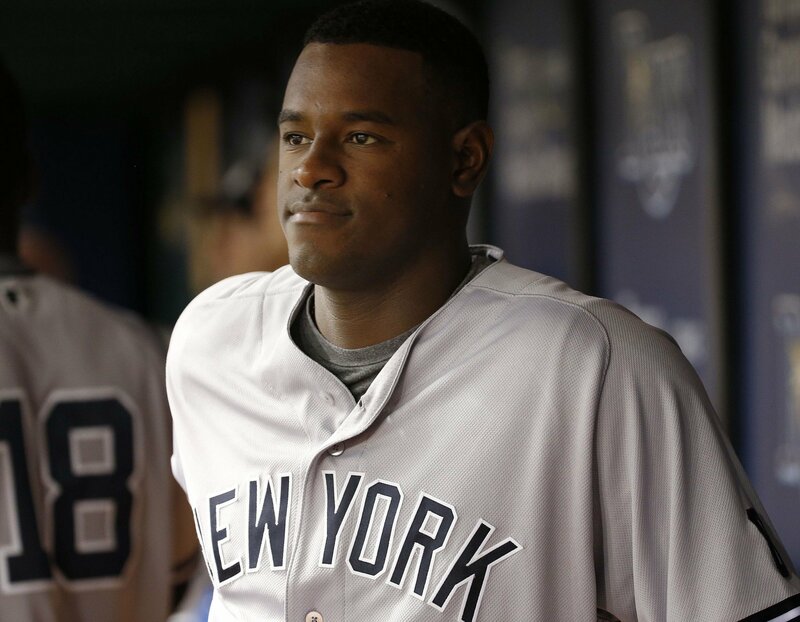 In the finale of the series the Yankees will send Luis Severino to the mound to square off with Homer Bailey for the Reds. You know back when Phil Hughes was the Yankees top prospect in their farm system I always wanted the Yankees to acquire Bailey to put with him. I don’t really know why. I mean, Bailey was highly touted at the time and projected to be an ace which hasn’t panned out but for whatever reason my fandom always drew me towards him. I figured I’d share. Severino was amazing in his last start against the Seattle Mariners tossing seven shutout innings in a victory for New York. In the start Severino scattered eight hits in the contest while throwing the fastest pitch by a MLB starter in 2017 when the right-hander tossed a pitch at 101.2 MPH. Bailey pitched well after a slow start in his last start against the Miami Marlins. In the start Bailey gave up two first inning runs and danced around trouble for much of the start. 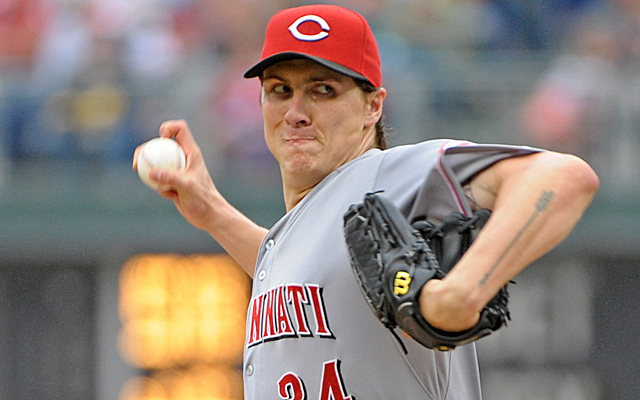 Bailey used three inning-ending double plays to escape damage and limit the damage for the Reds. The game will be played at 1:05 pm ET inside Yankee Stadium and can be seen on the YES Network and MLB TV. You can also follow along in your cars and on the radio by tuning into the WFAN broadcast with John Sterling and Suzyn Waldman. Enjoy the game and Go Yankees!